For more than 30 years, Sandra Tedlock's practice has been exclusively family law. She is a Certified Family Law Specialist by the State Bar of Arizona. Ms. Tedlock is also a member of the American Academy of Matrimonial Lawyers. Ms. Tedlock handles mostly divorce cases involving businesses, property disputes and spousal maintenance. She also handles pre-marital agreements. In divorce and all family law matters, her approach is to seek a resolution which is fair and meets her client's needs. I also offer mediation services. If you are interested in mediation, please let us know when you call. Read more here. 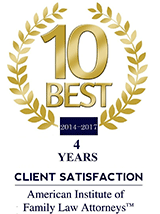 Ms. Tedlock’s clients have high praise for her, calling her “ professional, positive and very personable” and “professional, honest, articulate, and thoughtful.” Read more comments from clients here. For more information about divorce and family law, please call (520) 885-9301. 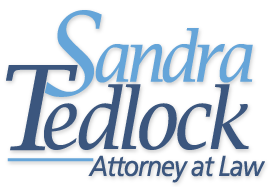 The Law Office of Sandra Tedlock is located at 3138 N. Swan Road in Tucson, Arizona.